The RED-S syndrome refers to impaired physiological functioning caused by relative energy deficiency and may result in impairments in menstrual function, metabolic rate, bone health, immunity, immunity, or cardiovascular health. Energy availability (EA) is calculated as energy intake (EI) minus the energy cost of exercise (EE) relative to fat-free mass (FFM). 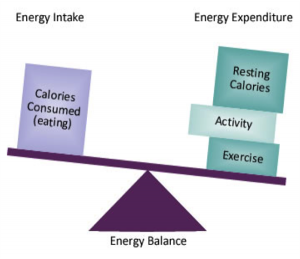 In healthy adults, an energy balance is a value of 45 kcal/kg FFM/day. Low energy availability is where an individual’s dietary energy intake is insuffient to support the energy expenditure required for health and daily living. It may occur in individuals who are required to diet to enhance performance, are pressured to lose weight, go through frequent weight cycling, overtrain, have recurrent and non-healing injuries, or strict regulations. What happens if I have low energy? As seen in the figure above, having low energy availability for your body can result in a number of negative consequences on your athletic performance. From decreased muscle strength to increased injury risk, athletes must be aware of the balance between their dietary energy intake and daily energy expenditure when exercising. Signs of fatigue, irritability, depression, or weakness should be taken note of and addressed immediately. Low energy availability may be linked to menstrual dysfunction in females or negatively impact bone health in both females and males. A lower bone mineral density may increase the risk of stress fractures which can have serious long-term consequences. For individuals who have low energy availability, treatment involves increasing your energy intake and reduce exercise intensity or frequency. 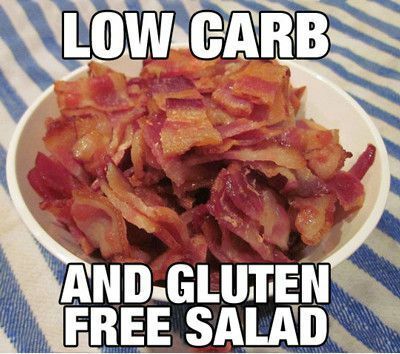 Attempt in implement an eating plan that increases current energy intake by approximately 300 to 600 kcal per day. To optimize bone health, include high-impact loading and resistance training at least 2 to 3 days per week. Intake of calcium and vitamin D are especially important for bone health. Having a food diary and/or exercise log is helpful in tracking your meals as well as exercise intensities to estimate what your daily energy availability is.